There is only one place to reserve the most beautiful limousines for your wedding and that is at Global Limos. 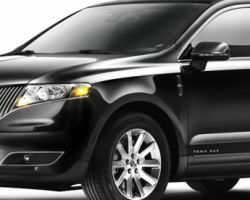 Limousines are a classic option for any special occasion and this company has the best. 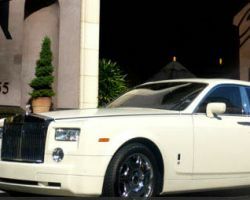 From a Rolls Royce Phantom to the Range Rover Stretch Limo, this company has timeless and sophisticated options. 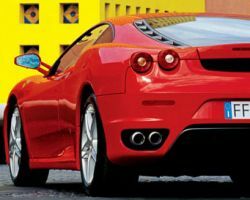 If you are looking for something that will truly make a statement then choosing one of their latest exotic sports cars is always an amazing option. Too many limo companies focus on the quality of the vehicles they offer and forget about their staff. My First Choice Limousine has an extremely rigorous process for choosing their chauffeurs. Not only are they expert drivers but they are the friendliest and most reliable in the whole of California. All of this attention to detail makes this company truly the first choice for any couple looking for wedding transportation or for those wanting to drive off into the sunset in style to their honeymoon. At True Elegance Limousines they know the value of high-class transportation. Whether you embark on one of their unique tours or rent a town car for an important business trip, the team at True Elegance will impress every single time. For your wedding they are able to provide the ultimate style and luxury to fit your budget. You will be able to be dropped off at your wedding venue by a professional chauffeur and transferred to your reception in a lavish party bus. 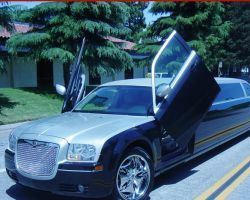 Out of all those who offer San Jose limo services, Limo Fiesta, LLC can absolutely guarantee no hidden costs or rates. This team of professionals is specialized in any form of luxury transport. From airport drop offs to nights on the town, they have a vehicle to suit your exact needs. In terms of weddings they are renowned for being attentive, understanding and completely reliable. With all the chaos that comes with a wedding day it is fantastic to know you don’t have to worry about how you are getting there. 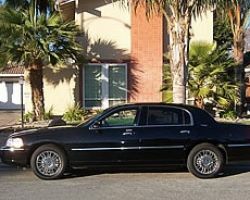 Being on time every time is the most important aspect of a limo service in San Jose. RYM Limousine Service has made this their number one priority and will always get their clients to where they need to be with time to spare. The reviews that they have received show the flawless service that they provide, whether it is for airport transportation or for your wedding day travel needs. A friendly and prompt service with a driver who looks the part is unbeatable. You shouldn’t have to worry about how you will get around on the most important day of your life. That is why couples trust Le Grand Affaire to chauffer them to and from their big day. 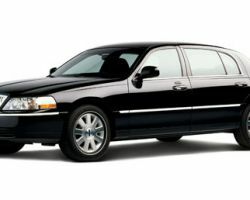 This company has the widest selection of limo rentals in San Jose, CA ranging from luxurious stretch limos to premium town cars. Not only will you be renting the vehicle but reserving a driver as well so you can sit back and enjoy the ride. A limo company that has a large fleet, professional chauffeurs and can serve any event is a true gem. 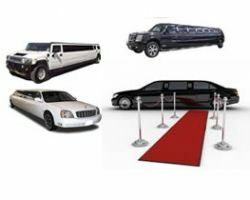 San Jose Limousine really does provide for any and all of your needs. Whether you are looking for an elegant town car for that all important business meeting, a extravagant prom limo or a classic vehicle for your wedding then they have just the thing for you. Check out their testimonials to see how they consistently exceed all expectations with their attention to quality and every single detail. Going the extra mile is exactly what Affordable San Jose Limousine does best. Their special wedding limousine package comes with VIP red carpet entry, complimentary champagne, a chauffeur color coordinated with your wedding and of course the necessary Just Married sign. Add to this their reputation for having the friendliest and safest drivers and the fact they guarantee to get you there right on time. You couldn’t ask for more on your wedding day and at such cheap rates it really couldn’t get any better. Sal’s Airport & Limousine Service, Inc.
A bachelorette or bachelor party would not be complete without a lavish stretch limo to arrive in. With all of the eyes on you and the chance to tour San Jose’s premier spots, travelling in style couldn’t get better. 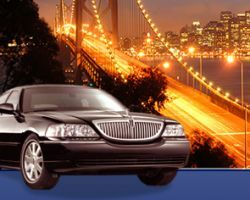 Sal’s Airport & Limousine Service specializes in limo rentals throughout San Jose, CA. 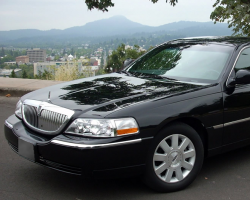 They provide highly trained chauffeurs in the latest vehicles for any possible occasion. All of this is also given as some of the lowest prices that can be found.